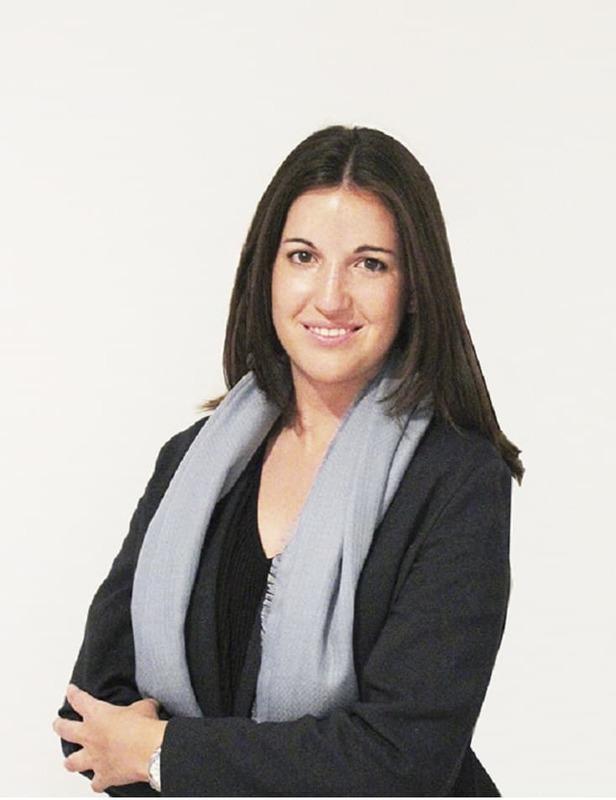 "While studying the Master in Strategic Design of Spaces I grew on both a personal and professional level." 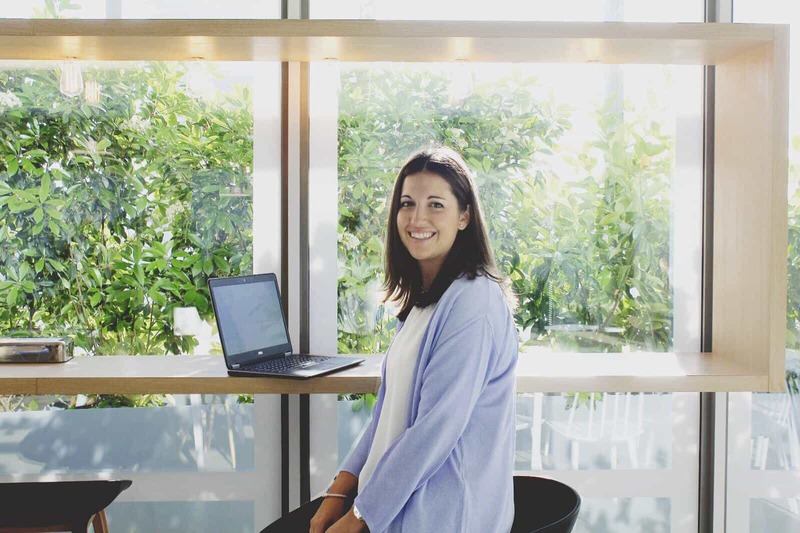 Lola Hoya graduated from the Master in Strategic Design of Spaces at IE School of Architecture and Design in February 2017 at the age of 25 and began working as a workplace strategy and design consultant and project manager at JLL Spain. Originally from Alicante, Spain, she studied architecture in her home town and the Ecole d'Architecture in Paris-Belleville and went on to work as an urban planner at Alicante City Hall and then as an architect and consultant at INECO before starting the MSD program. She is currently working as EMEIA Design and Framework Manager at Ernst and Young (EY) and was recognized as one of IE’s Young and Ambitions Minds by our colleagues from the IE Global Alumni Relations in the most recent edition of the EPIC Alumni Awards. We asked Lola about her job, her experience at IE and her goals. Here’s what she told us! I am very passionate about what I do and that gives me a lot of energy. I love sharing ideas, observing and listening to people. I’m a constant traveler and that helps open my mind to different cultures. I was recently given the opportunity to join the EY team as EMEIA design & framework manager, so I’m based in Madrid at the moment but work across multiple locations. Choosing just one of the projects I am working on is really difficult – I’m involved in many workspace and innovation EY projects, and I love all of them! One of my favorites is the new Dubai EY HQ with a capacity for 1,900 employees which will be located in the Dubai Financial District. All the floors have their own hub that will be used as the main social concourse and informal workspace. All the hubs are connected by a single staircase and all floorplans have different types of rooms that are connected visually with open workspace areas. There’s also an amazing rooftop which will serve as the main meetup area. I can’t wait to see EY’s workforce enjoying this space! The things that helped me get to where I am now are energy, passion and lots of hard work… I’m sure that being curious and restless also pushed me to where I am. What I like most about my job is thinking about people’s needs at work and how what I decide can make a difference in their everyday life. We spend a lot of time in the office and the right kind of environment can make you feel considered and more engaged. I also enjoy the international component of my job. I work on global initiatives every day, which gives me the opportunity to connect with international teams and exchange valuable knowledge with them. What I love the most about Madrid is the perfect balance I have in terms of career development and enjoying life. I would highlight the open spirit of the city – the people here are very welcoming! While studying the Master in Strategic Design of Spaces I grew on both a personal and professional level. I discovered my passion for designing spaces and it led me to change the course of my career during a period in which the economic crisis was hitting Spain’s architectural sector very hard.